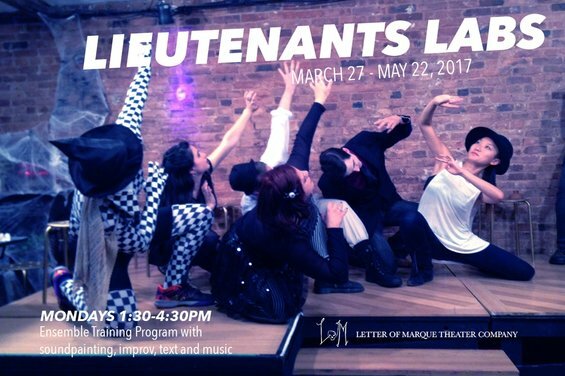 ​The Lieutenants’ Lab is an invited training company of associate LoM artists committed to learning and expanding Letter of Marque's methodology and mission of spreading ensemble culture. Each Lab is guided by one of the Captains with the intent of building a larger LoM ensemble, exploring new ideas and sharing knowledge. The Lab is an opportunity to hone your skills, learn new ones, meet and play with the ever growing LoM community of artists of all disciplines, boldly and openly explore the waters ahead, and to mirthfully celebrate being together. 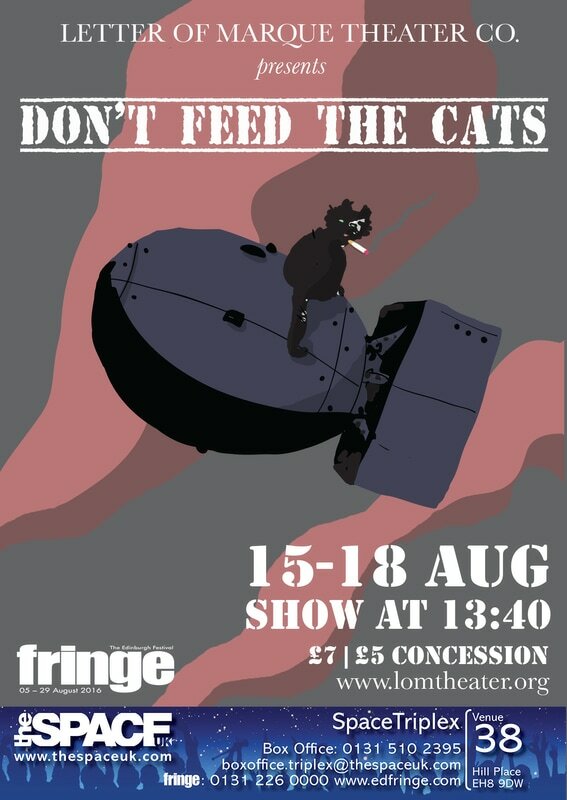 Email info@lomtheater.org to join in at Lieutenant's Labs!